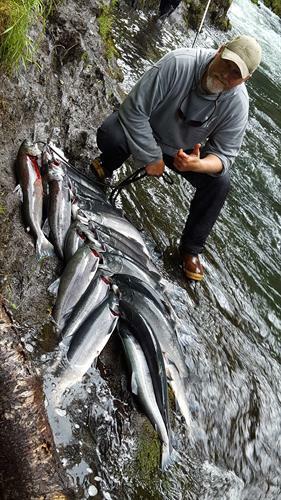 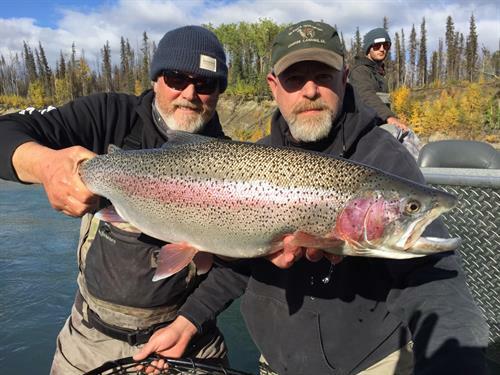 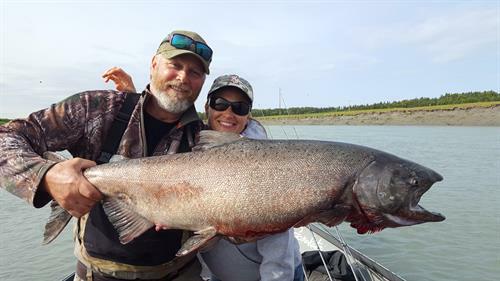 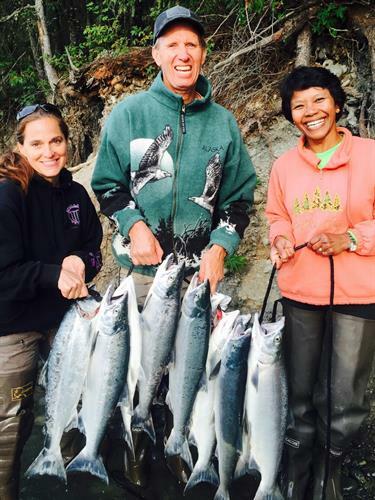 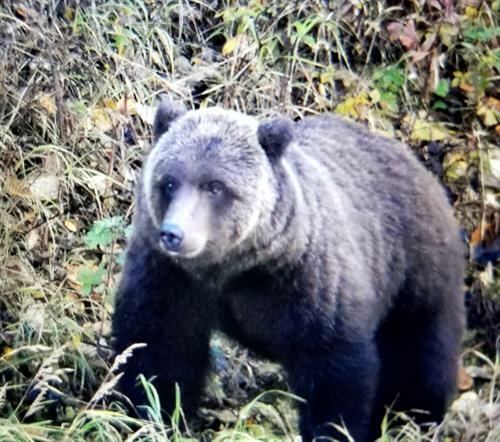 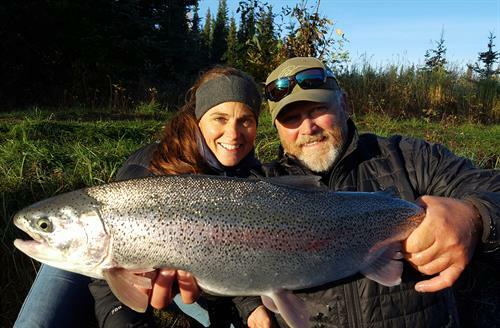 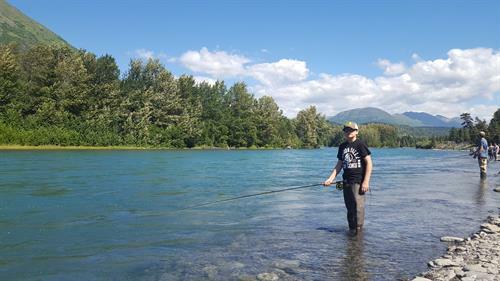 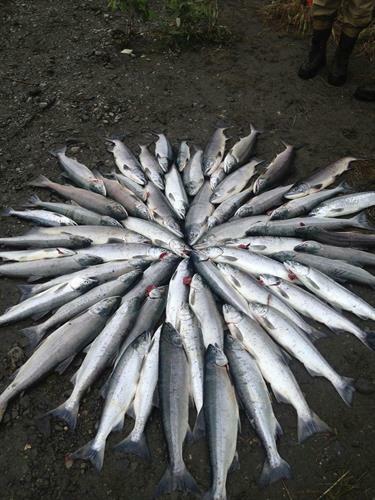 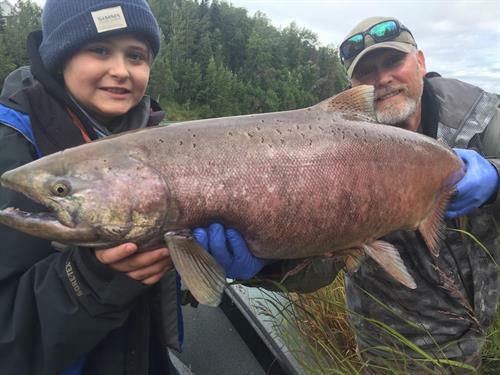 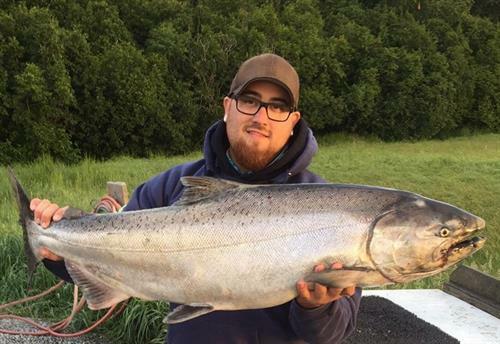 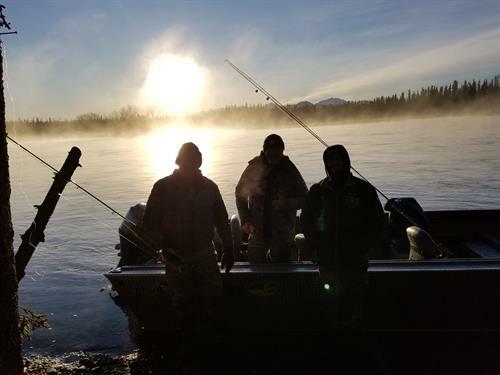 We offer Full & half day guided fishing adventures on the Kenai & Kasilof River. 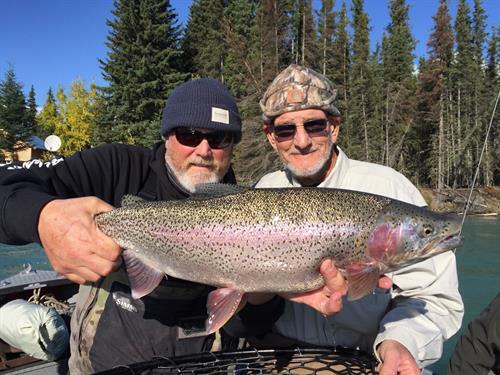 We will give you the best angling opportunity we can for the conditions of the day. 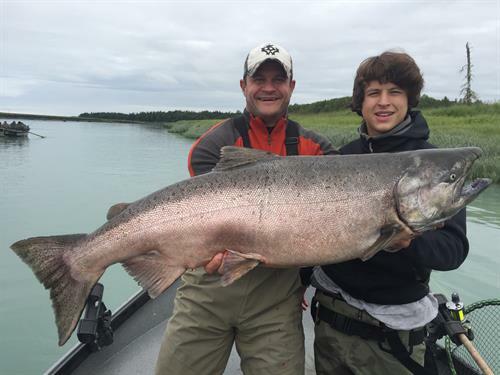 Flexibility & personalized service are important, we will do our best to accommodate any special needs and desires.